I m real estate consultant from dadar west. Professionally I am interior designer and as well taking contract of designing interior as well as architectural work including contracts. 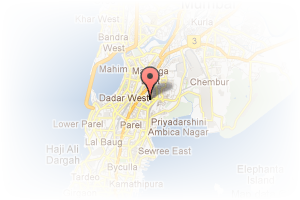 Address: Shankar Ghanekar Marg, Dadar west, Dadar West, Mumbai, Maharashtra, India. 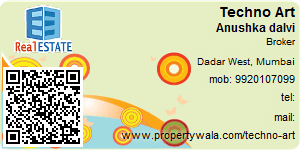 This Broker Profile page for "Techno Art" has been created by PropertyWala.com. "Techno Art" is not endorsed by or affiliated with PropertyWala.com. For questions regarding Broker Profiles on PropertyWala.com please contact us.